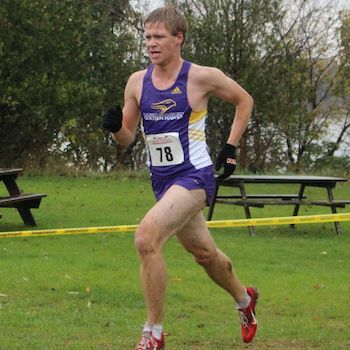 Wilfrid Laurier University has two cross-country running teams and both have earned the right to compete in their respective national championships this weekend. The Laurier Brantford cross-country team, which competes in the Ontario Colleges Athletic Association league, is in Montreal for the national college championship, which takes place Saturday, Nov. 11. Meanwhile, the Laurier team based on the Waterloo campus, which competes in the Ontario University Athletics league, is headed to Victoria, BC for the U Sports national championships, which take place Sunday, Nov. 12.